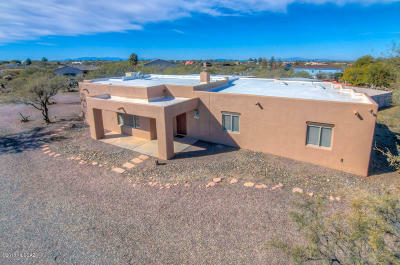 Welcome to Vail, Arizona! 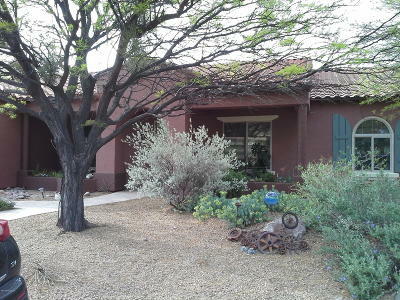 Vail is located on the Southeast corner of Tucson, Arizona, with a population of over 10,000. 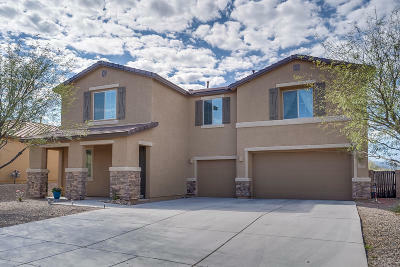 This area has grown by leaps and bounds due to massive building of new subdivisions throughout the years. 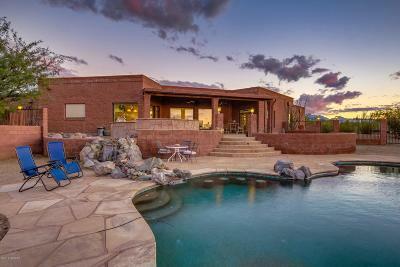 The Vail area is a favorite to Raytheon Employees, and the University of Arizona. 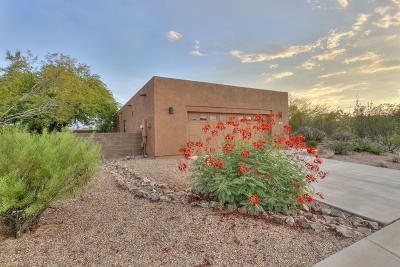 It is an easy commute to these destinations as well as to the Tucson Airport. 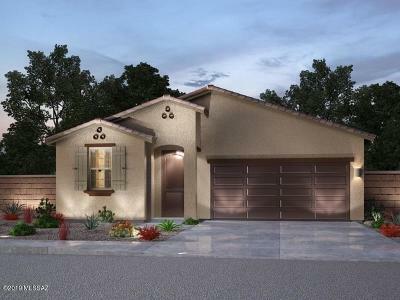 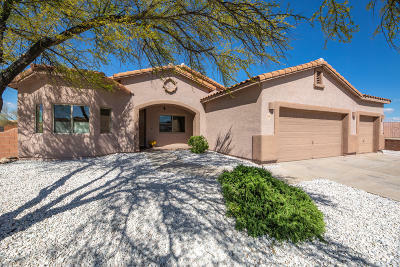 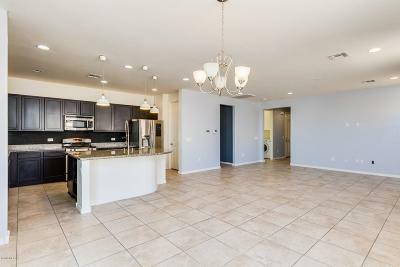 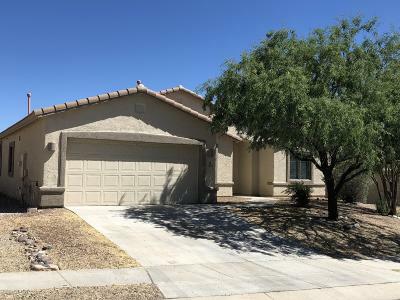 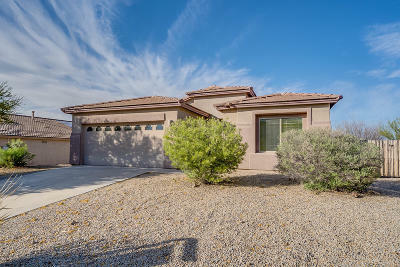 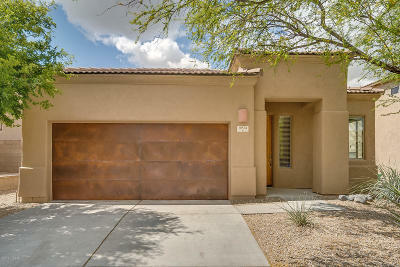 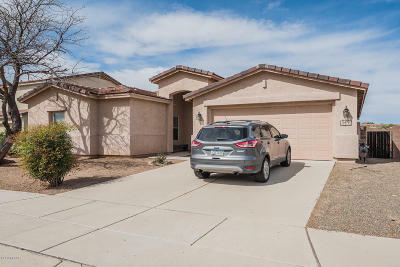 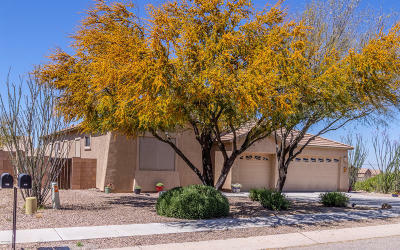 Vail, Arizona, offers more land per housing structure, gorgeous views of the Rincon Mountains, a real suburban feel with only a 15 minute drive into the city of Tucson. 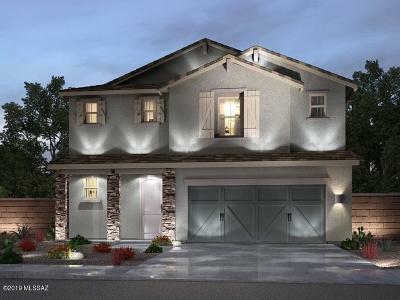 There are many Green Housing subdivisions out in Vail, Civano being the most famous. 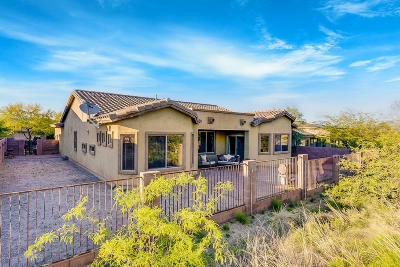 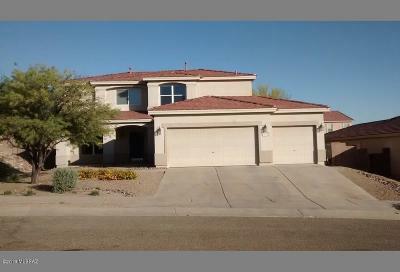 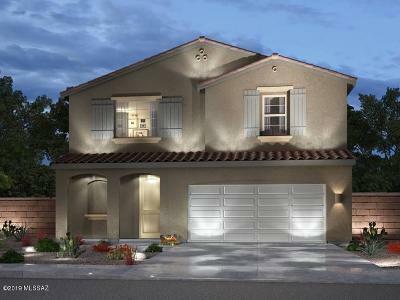 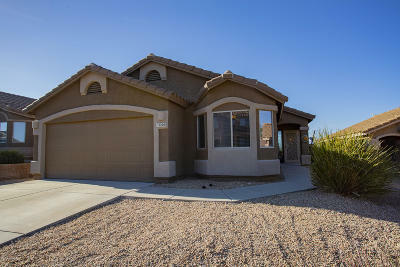 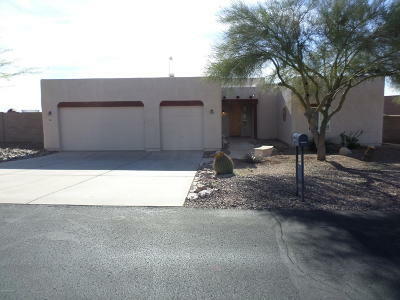 Vail is also close to the major highways, making a trip to the outskirts of the city and even to Phoenix, an easy drive. 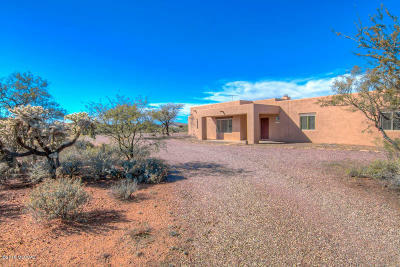 There are great hiking and biking trails and of course the Colossal Caves attractions.